Bittersweet dark cocoa and mocha/coffee bean notes. Hints of vanilla, dark cherry and toasted oak. On palate, dark cherries, ripe dark juicy plums and blackberry pie with a hint of mocha, caramel and white pepper to finish off with a velvety smooth tannin mouthfeel. 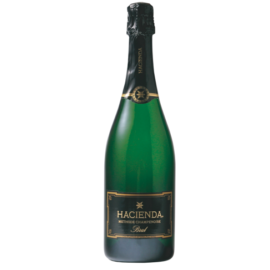 Hacienda Brut Methode Champenoise is a straw-colored sparkling wine that has flavors of shortbread, fresh fruit, and buttery vanilla. These characters linger as the crisp finish refreshes the palate. 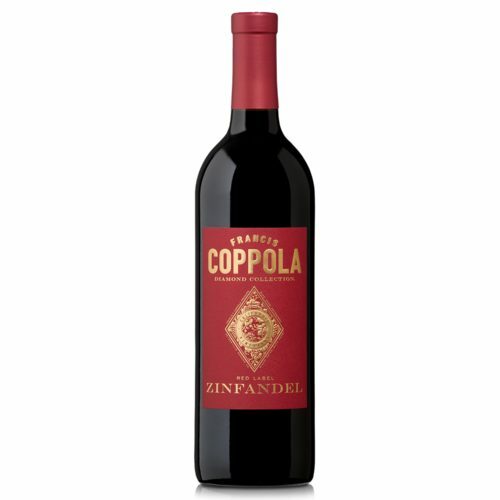 This medium-bodied Zin has exceptional varietal characteristics, with lovely aromas of dark fruit and blackberry. 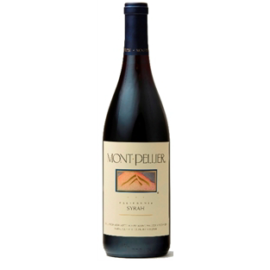 Subtle pepper spice mingles with richly concentrated fruit flavors of blackberry, ripe plums and fresh red raspberries. Barrel aging created its smooth, silky finish and unprecedented depth. Succulent and rich, its rich, deep, dark purple inky color leads way to bold aromas of warm berry pie and loads of blueberry mixed with vanilla and a light pepper spice. 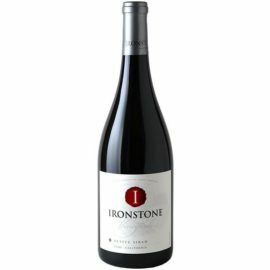 Its full flavor of lush berries mixed with dark chocolate, warm cedar and vanilla gives way to a delightfully smooth finish with moderate tannins. Rich velvety texture, subtle spice notes and elegant fresh fruit flavors provide an abundance of character in this dark red wine. Hints of vanilla and smoky oak flavors unfold on the palate with a smooth finish. Deep garnet colour. Intense nose of cherries and hints of vanilla. Medium body with few and soft tannins. Acidity matches the soft tannins, which is good. 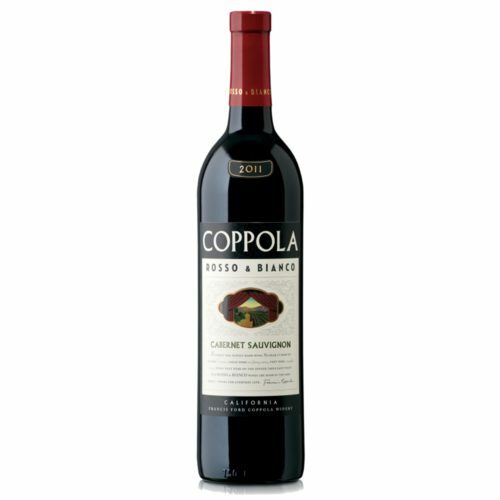 Fruity palate (cherries, blackberries) and some spices as well as light oak flavors to round it up. Beautiful nose but a bit too easy on the palate. 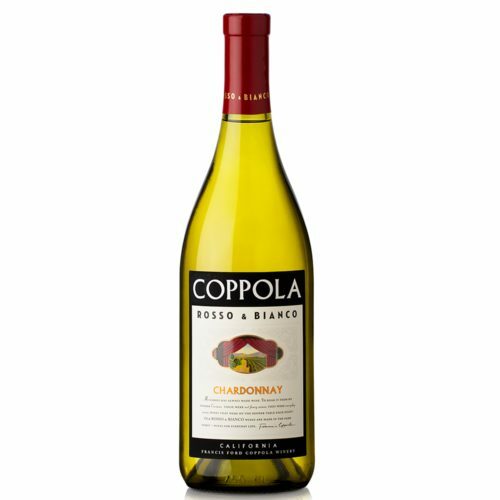 Rosso & Bianco Chardonnay offers the light, crisp character of freshly picked fruit. By fermenting in stainless steel rather than oak, the varietal’s fragrance is shown in its natural state uninfluenced by wood or the spice notes that barrels create. This technique gives the wine a lighter texture, making it food friendly and delicious when paired with shellfish, mild, semi-soft cheeses and desserts. 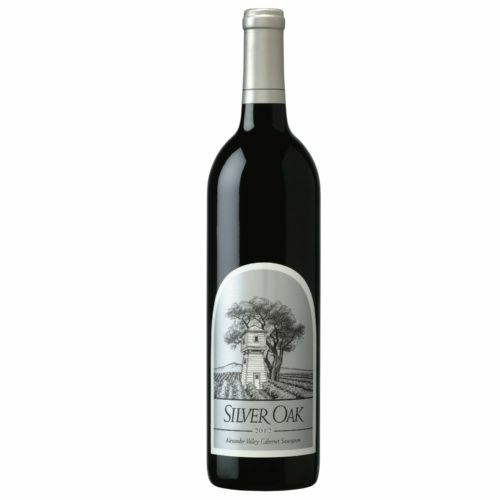 Silver Oak Alexander Valley 2012 has a youthful and exuberant purple hue. 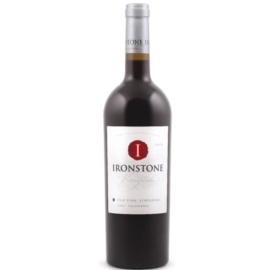 It offers classic Cabernet aromas of cassis, cocoa and brambly black cherries. It still shows a lot of baby fat: full and dense without heat, a sweet core of fruit on the palate, and plenty of structure for the long haul. 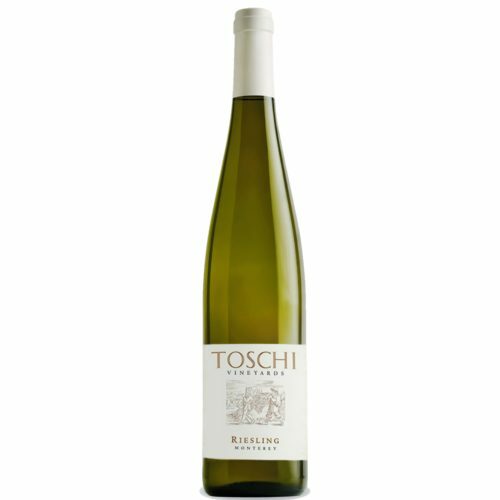 This Riesling features fresh peach, apricot, and citrus notes. 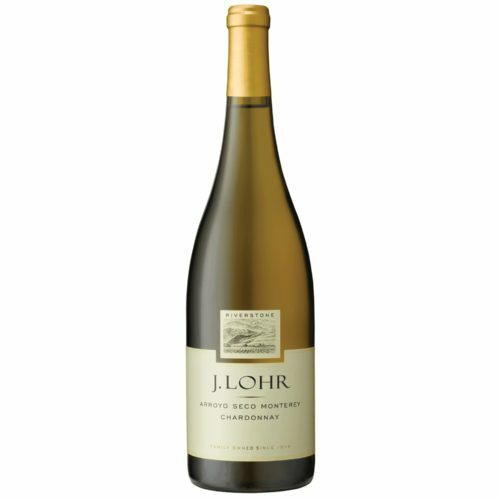 California's Monterey region, with maritime influences, yields a Riesling with full fruit flavors and great acid balance. This riesling has a perfect balance of intense acidity, fruit and minerality that makes it an especially good match for spicy foods. What wine are you looking for? Discover our sommelier's selection. Francois Carteau, our sommelier could help you to build your own cellar. Imported straight from the Vineyards to your home.